What is balanced and why should you care? Overall, you shouldn’t. Balanced circuitry and balanced interconnect are intended to make them more immune from noise, plain and simple. Basically in a balanced connection every signal is actually TWO mirror-image signals, so if it picks up noise, once cancels the other. neat huh? The problem is that most is “tacked on”and means more circuitry, more distortion and more complexity. Where we use balanced signals, Sonogy’s are inherent, fully-balanced circuitry; no tack-ons. We also use it for a cool benefit – if you drive the left channel of a stereo amp with one half of a balanced signal, and the right channel with its mirror-image, and you drive the SPEAKER off the left and right RED (hot, not ground) terminals, you get basically twice the voltage and 4X the power. So its an effortless way to make a monoblock- and get rid of a little ground noise. but honestly, there are way more important things to worry about than whether its balanced. Like what moon-phase the wires were built under. Not. Why does your stuff have two fuses? Simple. Because our amps have two completely different optimized power supplies. Its costly, complicated and worth it. One is a hgih voltage, low current, pristine supply for the gain circuitry. The other is a brute to drive the output stage and the speakers. A single supply for both can not be ideal for either task, so we built two. And you can hear it. And why does my fuse blow sometimes? Because its protecting your amplifier and speakers. We under-fuse our products; there is no performance downside, and it protects from catastrophic failure. In fact the only catastrophic failures we have ever seen in > 100 products and 30 years, is when some genius replaced the 3A slow-blow fuse with a 20A unit (rather than find the frayed speaker wire that was a dead short). So if it blows, change the fuse and BE SURE to follow the procedure outlined in your owner’s manual (available for download here). Can i have your schematics? OK, but if something goes boom will you help me fix it? Do Sonogy products require maintenance? Not really. 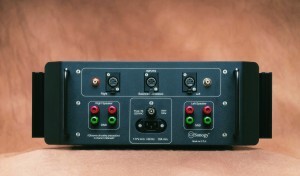 we have identified a very few weak points, mostly in gen 1 Cantata amps and can help you identify if they are an issue. Mostly these are bulletproof. Electrolytic capacitors do degrade over time and shoudl be replaced. Exactly when depends on heat and moon cycles, but 25-35 years is a good range. 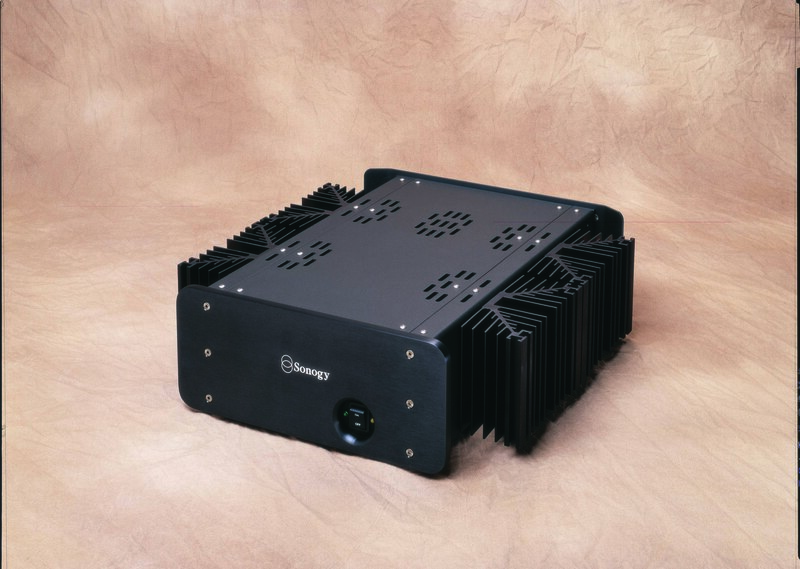 We do have a re-capping project for Cantatas, but it is costly. Whether it is worth it is up to you. We can advise on how you may do it yourself or have a local tech do so. A re-capped Sonogy amp or preamp is then good for another 30 years if you keep it away from the pool.